Of course new mini-event means new premium characters & new premium characters means new questlines to work our way through…for those who shelled out the donuts. So let’s take a look at the two premium Homer vs the 18th Amendment questlines for Meathook & Ramrod…. And that’s it my friends! 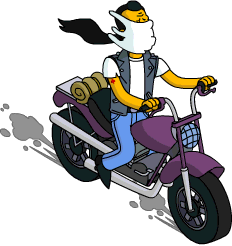 All there is to the Homer vs the 18th Amendment mini event premium questlines. 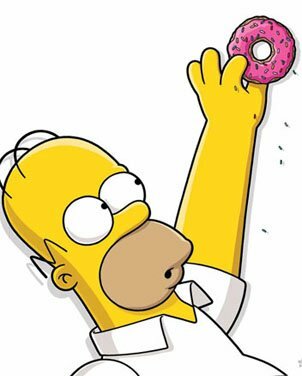 What are your thoughts on the Homer vs the 18th Amendment Mini Event? Did you purchase Meathook or Ramrod? Thoughts on their questlines? Tasks? Sound off in the comments below, you know we love hearing from you! 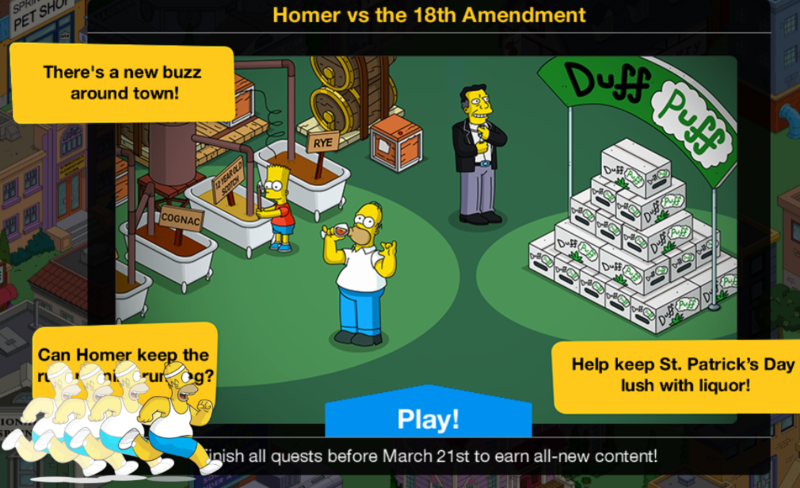 This entry was posted in Homer vs 18th Amendment, Tips and Tricks, Updates and tagged Homer vs the 18th Amendment event, Homer vs the 18th Amendment premium questlines, meathook questline, ramrod questline, Tapped Out Mini Event, Tapped Out Tips and Tricks, The Simpsons Tapped Out, TSTO Addicts, TSTO Alcohol Event, TSTO Tips and Tricks. Bookmark the permalink. Can you please starting mentioning if these premium characters are voiced or not that is oneof the major decisions I have when I buy a character. 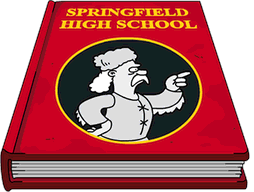 The update downloaded; however, nothing has happened in my Springfield. Is anyone else having this problem? Any suggestions? I had this problem once before and missed this first two days of an event. Everyone is having this occur. 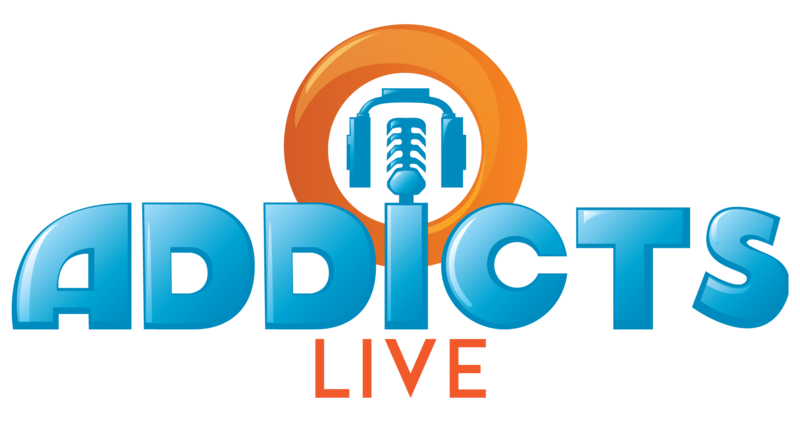 It’s not a problem though, as the event isn’t scheduled to activate until 10am EDT (4pm GMT). If it doesn’t start in 255min, then we have a problem. Off topic. Premium player here. Been Tappin for 5.5 yrs or thereabouts. Question: please, please, please will EA forget the earned Land Tokens and allow us to purchase land??? I have $$$1Billion,8 Million plus $$$ that would love to be able to spend. Any hope of going back to purchasing land? Is this EA way of controlling contend overload? I bought Meathook. Didn’t have enough donuts for Ramrod. Maybe he will be back. I know this is off-topic, but just wondering if any has had this problem with their account when logging in: I get the message “WARNING! Your other device didn’t save your Springfield. Please sign into that device before playing.” The problem is that I only have the game on my iPAD! I’m given the option to press “OK” or press “Play Now;” I’m at level 457 & do not want to lose this my game. Anybody have any advice? I was ahead of schedule with the current event, but now I’m afraid I won’t be able to finish! Happens to me occasionally…just choose “play now”. Since there isn’t any progress on another device to lose, nothing will happen.